Literature – "In The Cooler"
Programme news from NCCR's "In The Cooler"… and more..
A chat with a member of 70s group Lindisfarne..Ray Laidlaw and Billy Mitchell are back on the road with The Lindisfarne Story in 2019. ..and coming to Cheltenham on Sunday 24th March 2019 at the Cheltenham Town Hall Pillar Room. 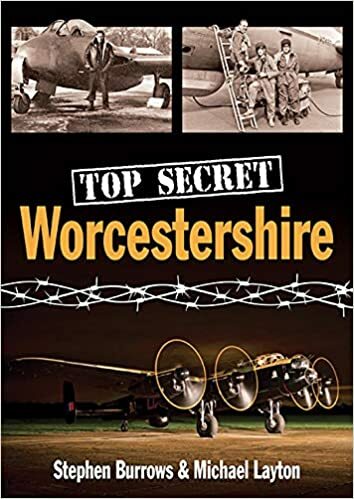 Steve Burrows talks with us about the book “Secret Worcestershire”..and there’s a book signing at Broadway Tower on Saturday 2nd February 2019… an arresting experience..!! Jessica May tell us about the Youth outreach programme, the forthcoming summer season at Longborough Festival Opera and the FREE TASTER DAY – OPEN TO ALL Saturday 9 February 2019 St David’s Centre, Church Street, Moreton-in-Marsh GL56 0LT. 11am – 4pm. Group work in the morning, followed by individual short performance slots in the afternoon. ..and Vicky Bennett outlines the programme for the forthcoming Chipping Campden Literature Festival (7-11 May 2019..booking open from 1st February 2019!..